The San Francisco Giants will start a three-game series with the Arizona Diamondbacks in Phoenix today, after sweeping them in a three-game series less than a week ago. 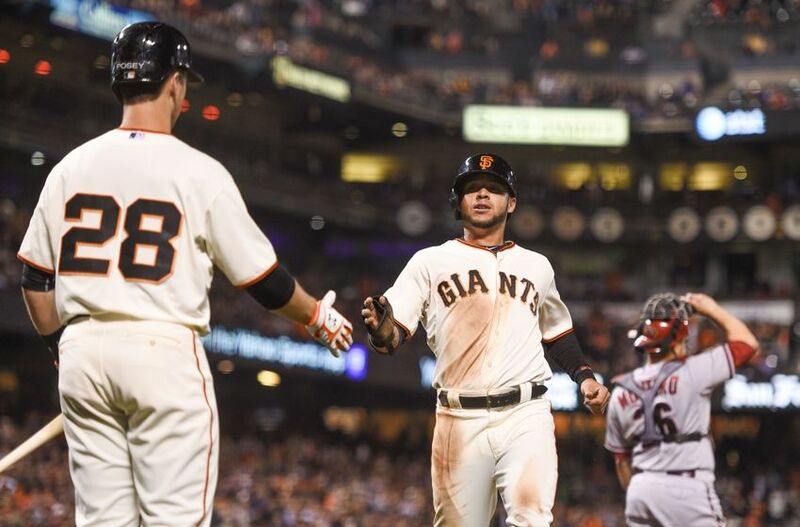 The Giants and the Diamondbacks last played in San Francisco on September 9th-11th. The Giants swept the series, after winning the first game by a final score of 5-1, winning the second game 5-0, and winning the third game 6-2.